When a company puts their name on something, no matter what it is, it makes a statement about that company. It will look great – our digital equipment is second to none! Whether large or small, simple or complex, our professional print shop staff will provide excellent quality at an affordable price. Need Graphic Design Work Done? We will help you create the perfect logo and artwork for any project! 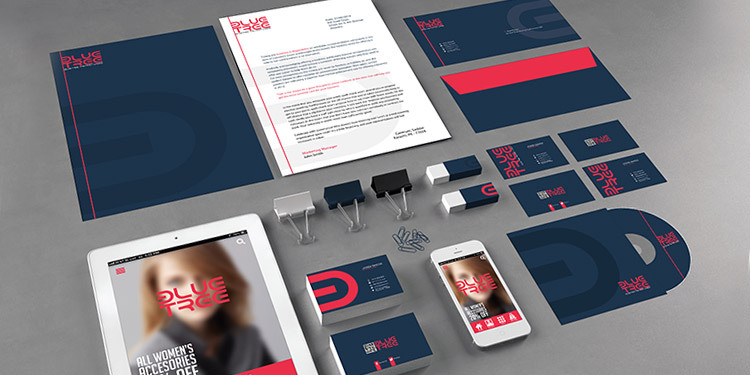 Our designers have over 30 years of experience in graphic design.